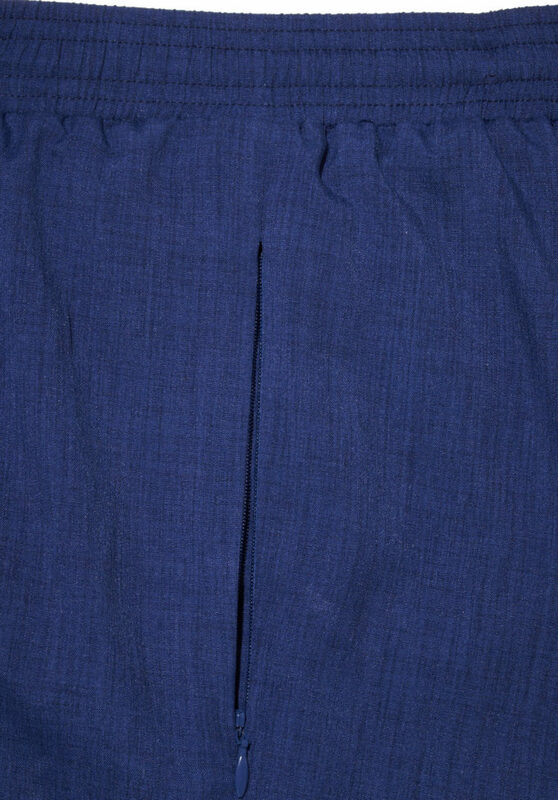 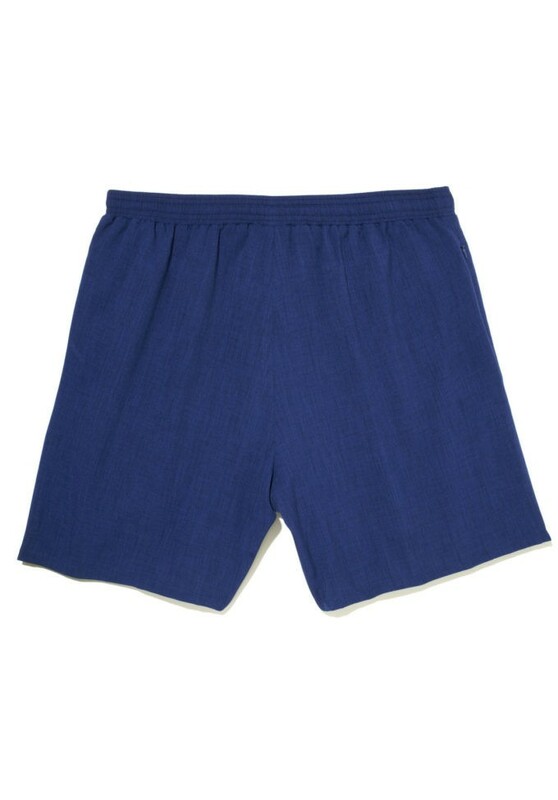 INSEAM Choose an option6 "
Designed with the sophisticated man in mind, the Roger Royalty short is rendered in an elegant woven “crepe-like” fabric. 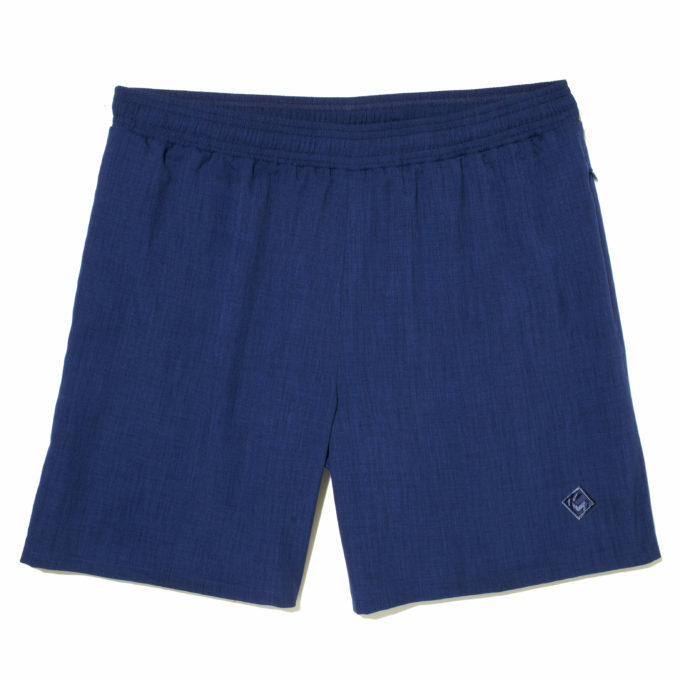 Sewn with a clean finish along the inner and outer seams, the Roger short is enhanced with a dye-to-match embroidered logo and features the signature ‘soft to the touch’ KoMocean custom mesh lining. 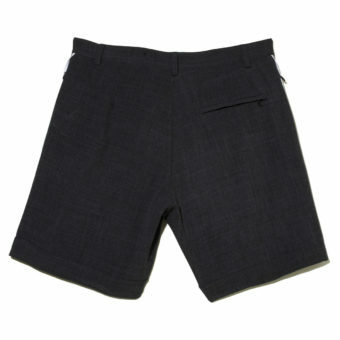 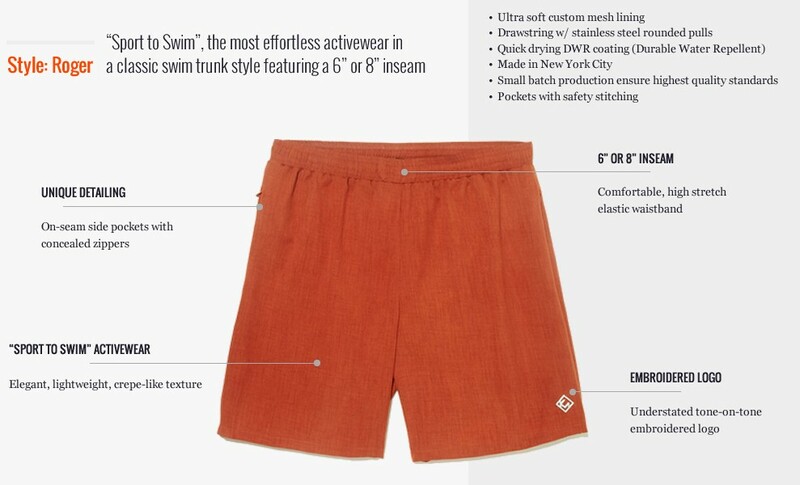 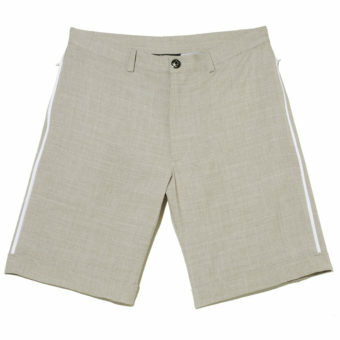 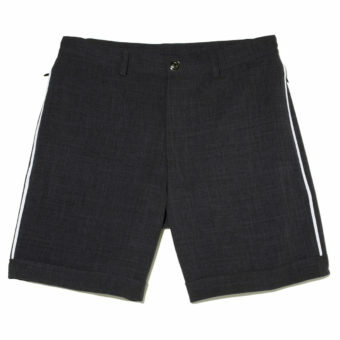 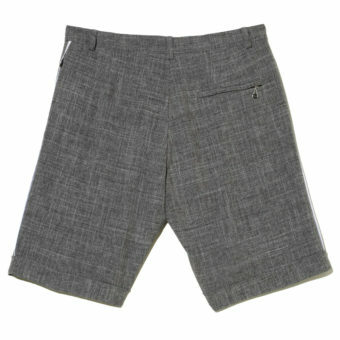 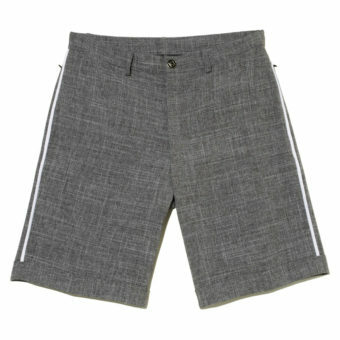 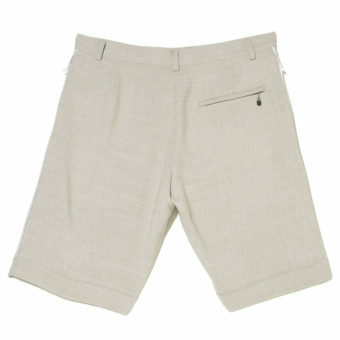 This suit is crafted with a classic swim silhouette and elasticized drawstring waistband. 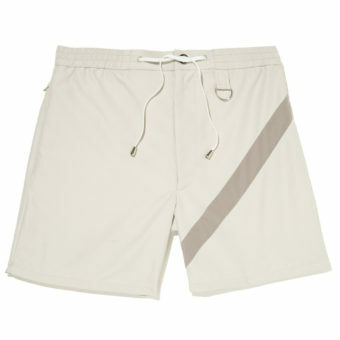 A versatile suit, the Roger is easily worn at the beach, gym, golf course, tennis court, or anywhere an active lifestyle takes you.